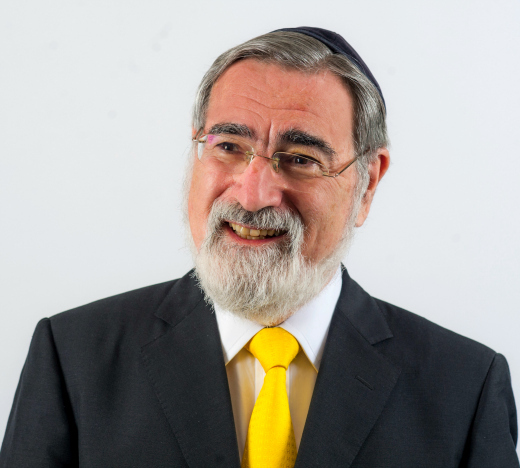 Rabbi Lord Jonathan Sacks, Kressel and Ephrat Family Professor of Jewish Thought, will be the featured speaker at a special Abraham and Millie Arbesfeld Kollel and Midreshet Yom Rishon event hosted by Yeshiva University’s Center for the Jewish Future on April 17, 2016. The lecture will take place at 10 a.m. in Belfer Hall, 2540 Amsterdam Avenue, New York, NY, 10033, on YU’s Wilf Campus. 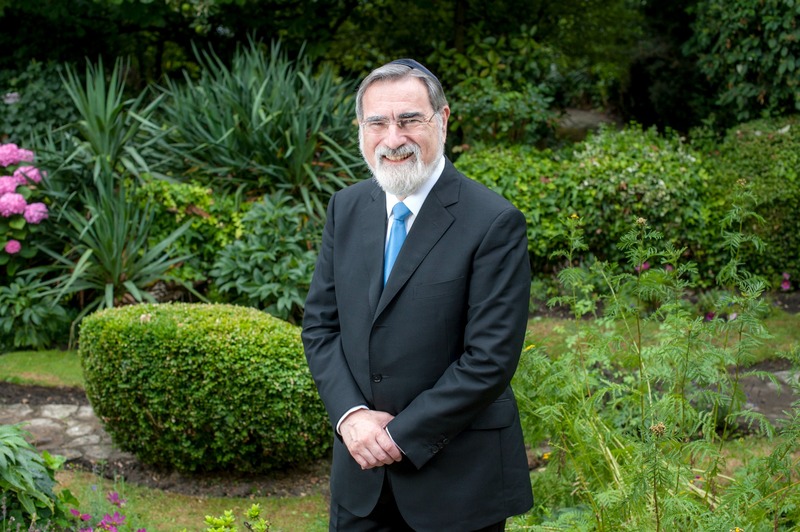 Titled “Judaism’s Unique Concept of Freedom,” Rabbi Sacks’ remarks will explore the Jewish sages’ revolutionary approach to liberty and the profound implications their insights have for the 21st century. The event, which is free and open to the public, is generously sponsored by Robyn and Shukie Grossman and family. Parking is available with advance registration. For more information, contact Rabbi Aryeh Czarka, program coordinator at the CJF, at aryeh.czarka@yu.edu.